For info on these categories, simply click the name. Need help finding what you're looking for? To contact us, click here. For the first time, Lake Pointe students are participating in the annual SCACS fine arts competition. Art teacher Mrs. Bolin selected several pieces from last semester's art classes to be entered. Along with their work, students created artist statements to be displayed at the competition. 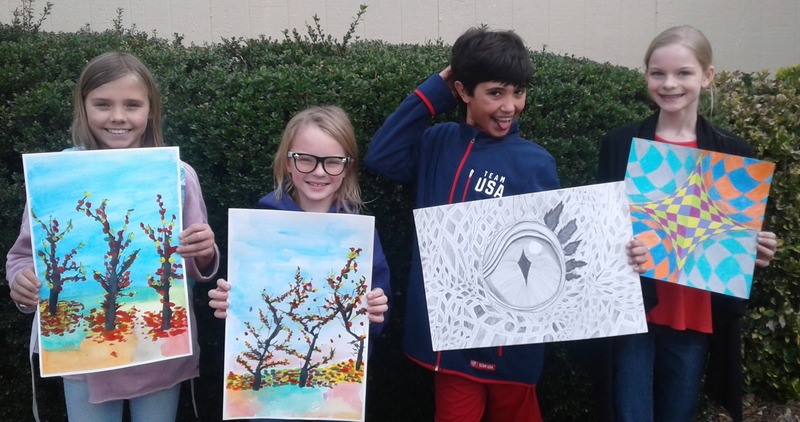 To see these LPA elementary students' work on display, visit the SCACS Fine Arts Festival on March 2 hosted at Hampton Park. 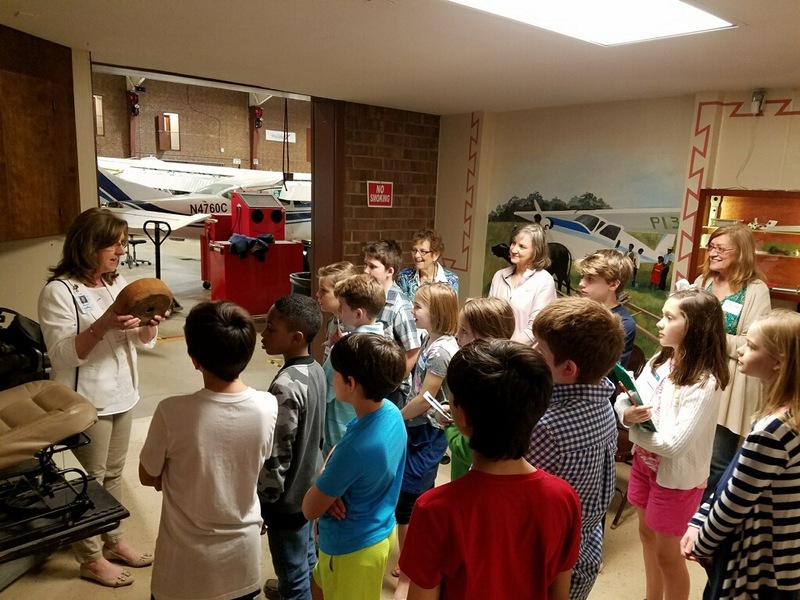 LPA 5th and 6th grade history classes explored the creation and development of language throughout the ages at the JAARS Museum of Language in Waxhaw, NC. 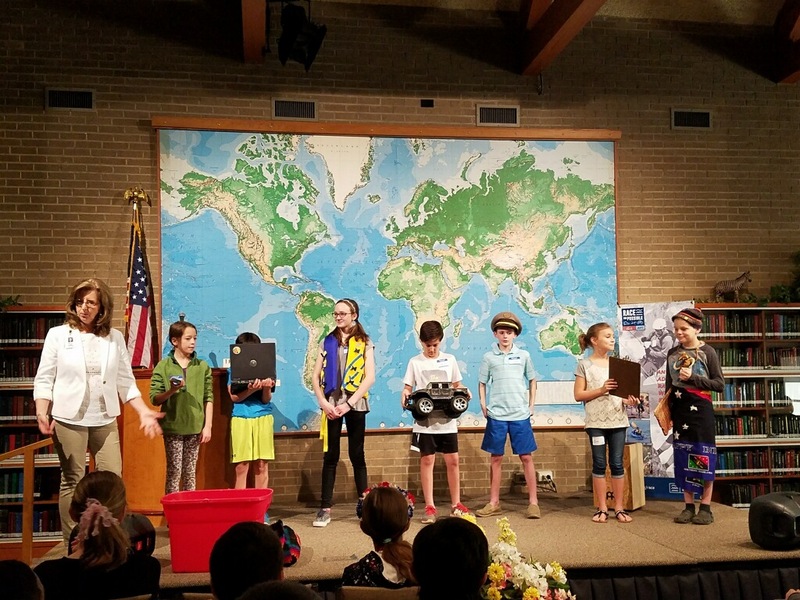 As part of their experience, museum staff led them through grade appropriate demonstrations and presentations as the student were able to see and interact with written langauges dating back to Biblical times. As a special bonus, muesum workers printed each student's name in vaious ancient texts that they studied. 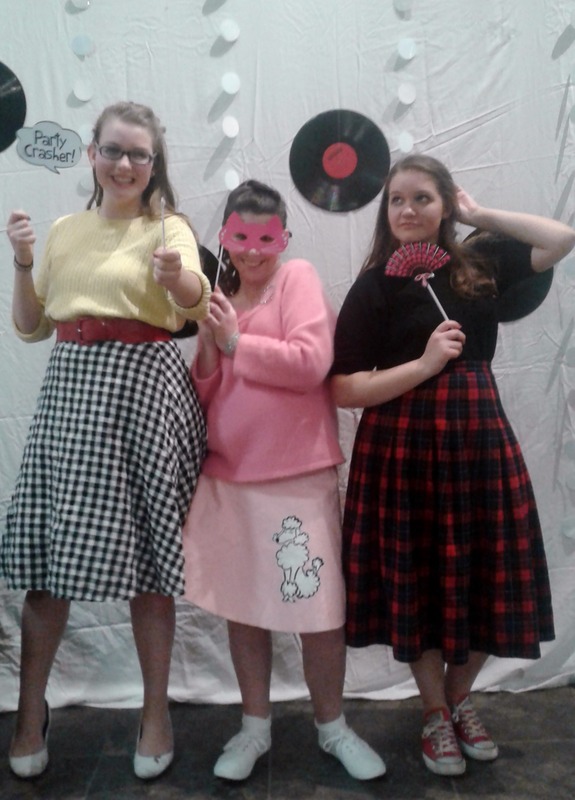 Secondary Student Life hosted its first ever sock hop. 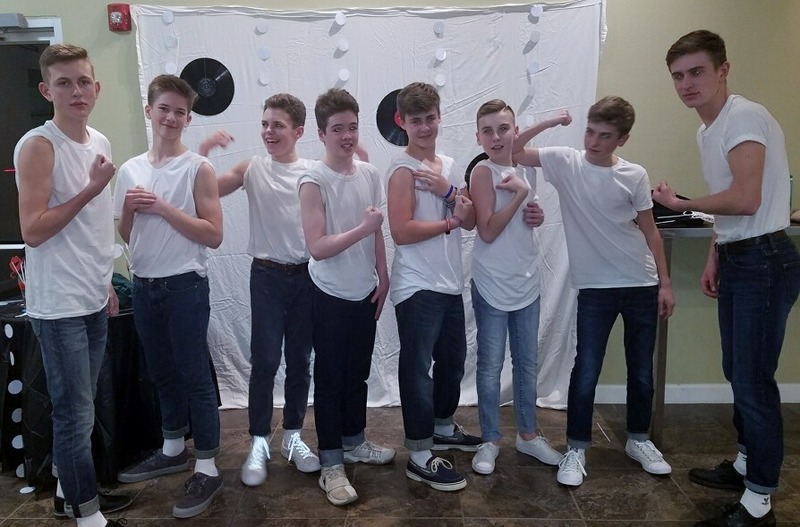 Keeping in theme with a classic 1950s sock hop, this informal dance was held in the school's mulit-purpose room. Students came dressed in 1950's style, and a staff member taught simple 1950's line dances. At the end of the night, students participated in a dance competition to songs such as Rockin' Robin and the Hand Jive.